I do not want you to feel that you are alone and help less. We are all with you. Your Parents are there to help. Please do not feel that you will burden your parents. Talk to them freely and openly. If you are being ragged – it is not your fault. They understand that. 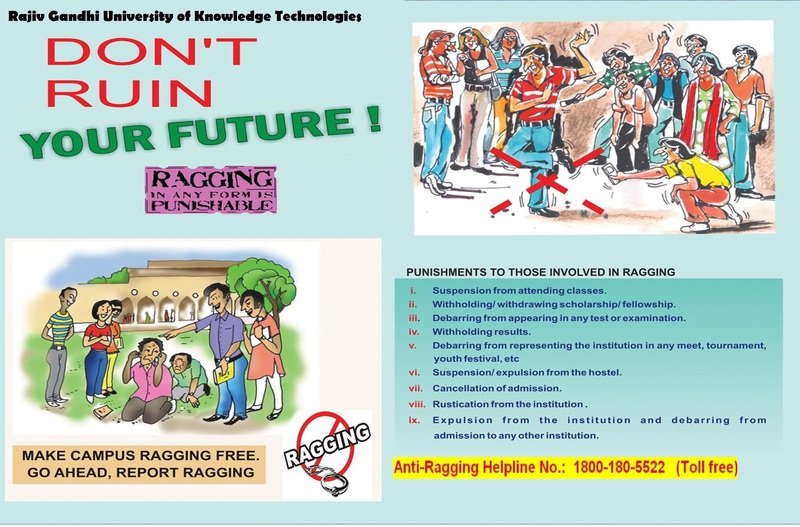 We, at the Ragging Prevention Program are ready to help. You can call us any time on 1800 180 5522. It is a free phone. 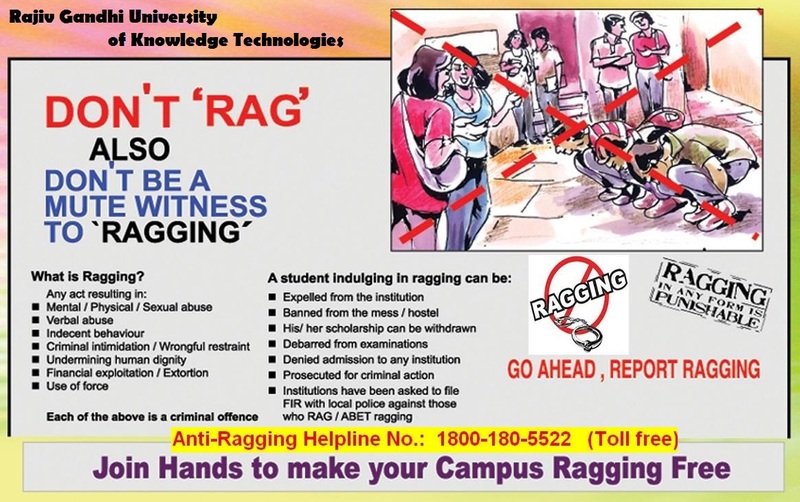 You can also send us an E mail on helpline@antiragging.in . Your College Administration is there to help – Please do not hesitate to ask for help. They will definitely help you. The local police and local administration is also there to help. Any body can register a complaint of Ragging. It does not have to be only the victim. If you notice an incidence of Ragging you must inform the call centre. It is your duty to do so. You can also register a complaint of Ragging - Anonymously. You must however avoid this option because without knowing details it becomes difficult for us to take any action. We can assure you of confidentiality. 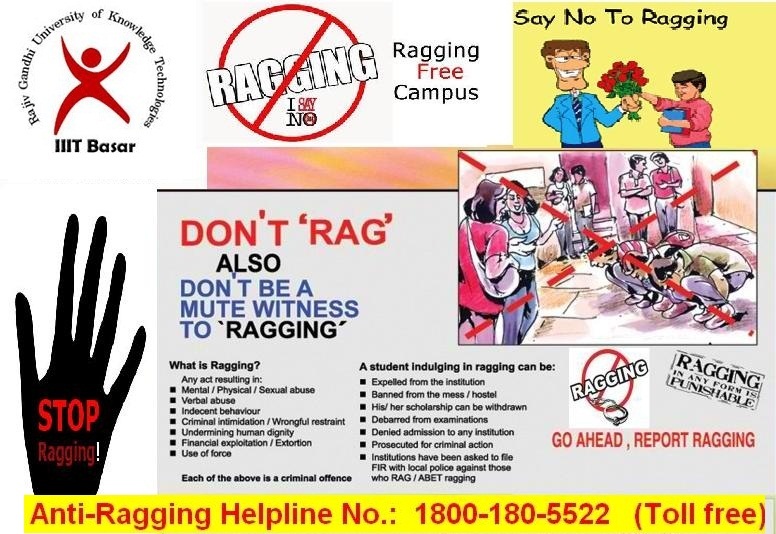 For knowing the progress of your complaint you can log on to the Anti Ragging Portal: www.antiragging.in or visit www.amanmovement.org.